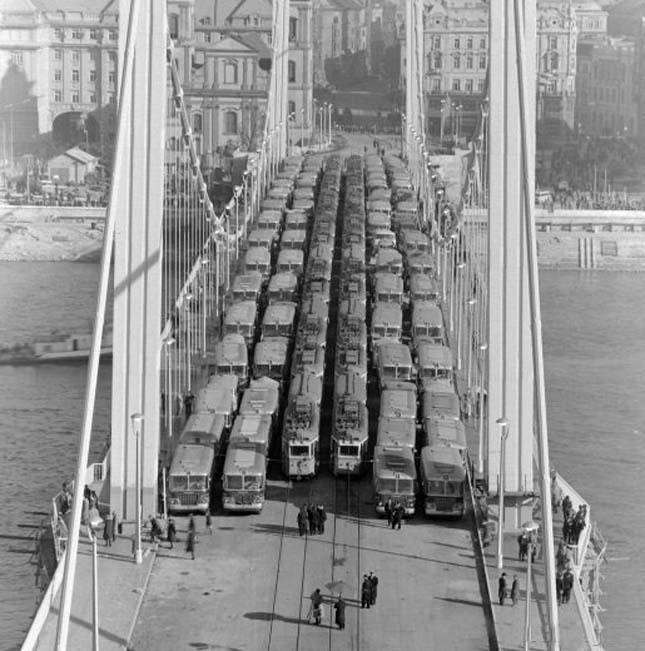 "I remember in my younger years, before I became an engineer that a bridge was built over the Danube in Budapest. It was a suspension bridge and slowly but surely the pieces came together hanging from the suspension cables and the bridge was finished. Before it was given to the public for use, a test loading had to be done. One by one trucks fully loaded with sand, buses, street cars and all kind of heavy equipment rolled on to the bridge. The sight was awesome. The bridge was deflecting, stretching, bending to the limit. But the sight what I'll never forget was this. The chief design engineer of the bridge was under the bridge alone, moored in a tiny dinghy on the water, showing the whole world that his is putting his life on the line for his design. Now that's what I call responsibility. It started with the first known building law, Hammurabi's law about 5,000 years ago which stated: "If a building collapses and the owner's son dies, the builder's son must be put to death". Serious stuff..."